Derry’s 20 plus years in the industry comprises a wonderfully diverse mix of client and agency experience. From brand strategy at Diageo to insights and innovation at Fosters International, she found herself in Planning over ten years ago and hasn’t looked back. 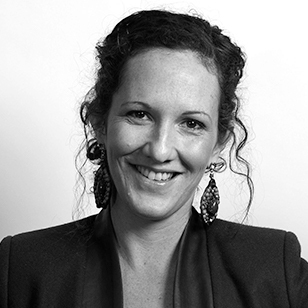 Arguably one of Australia’s most credentialed and talented Planners, Derry has worked across a wide range of categories, but it is in social and behavioural communications that she has found her greatest passion. Under her strategic stewardship, 303 MullenLowe has earned itself an enviable reputation for creative effectiveness, having received numerous awards for effectiveness, including Grand Prix in both Australia and Asia during her tenure. Derry is part of the MullenLowe Global Frank About Women Think Tank and her other full-time job as Mum to three little children helps her to keep it all in perspective.